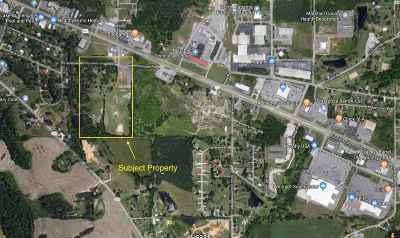 Great tract of commercial land for investors or anyone wanting to build a large business. 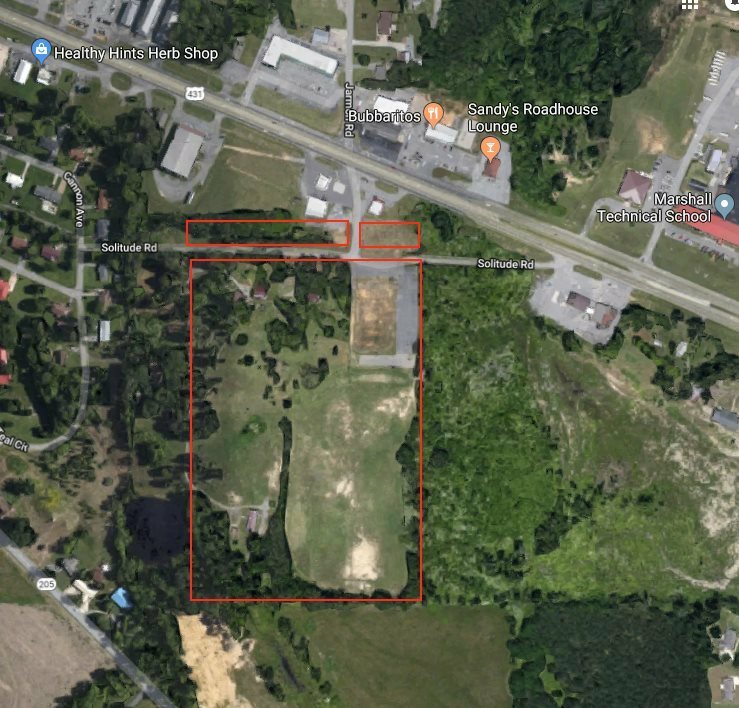 With approximately 23.5 combined acres, this super tract can be purchased together or individually between 3 separate tracts. 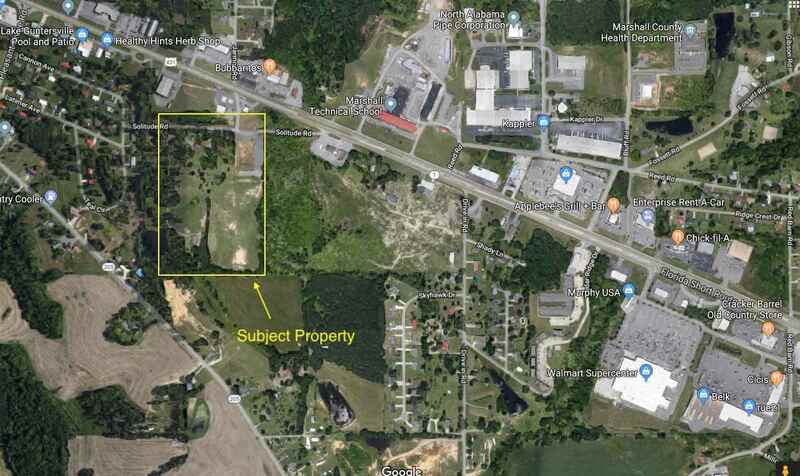 With a high traffic count and high visibility, this property is located 6/10ths of a mile from Walmart. A 4th tract is also available with frontage on Hwy 431.